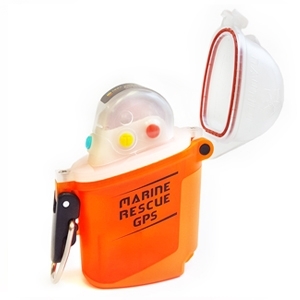 INCREASE YOUR SAFETY WITH THE PERSONAL MARINE RESCUE GPS. 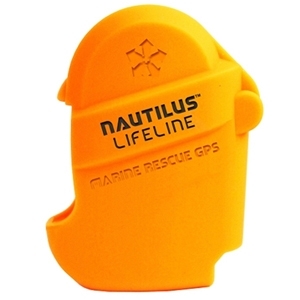 SENDS YOUR POSITION TO THE DIVE BOAT AFTER YOUR DIVE OR SENDS AN EMERGENCY SIGNAL TO ALL SHIPPING IF YOU ARE LOST. 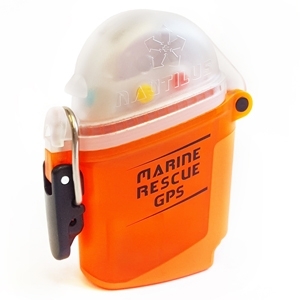 Nautilus GPS is waterproof. 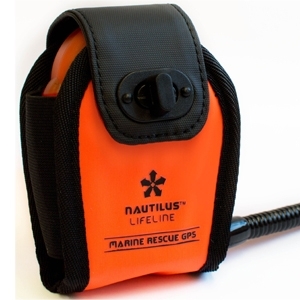 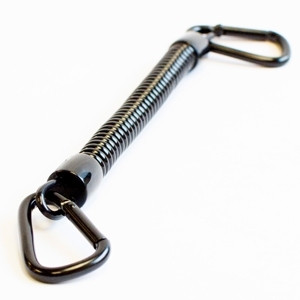 It is depth rated to 130metres with cap closed. 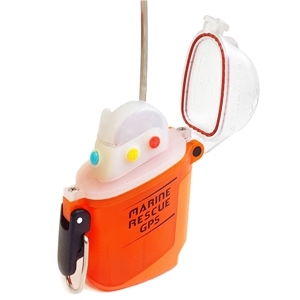 1 year manufacturer warranty included.